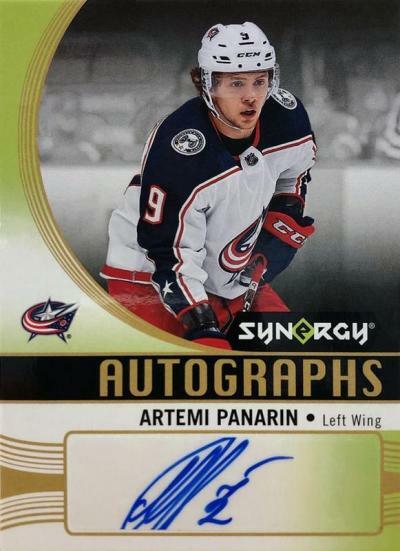 2018-19 Synergy Hockey hits hobby shops on February 27th. 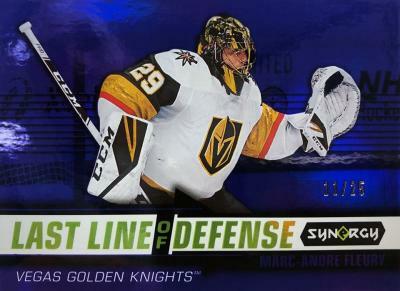 The second year of the Synergy brand has been upgraded to include an exciting new variety of content that collectors have asked for - anchored by a serial #’d, auto or premium tech card per pack. 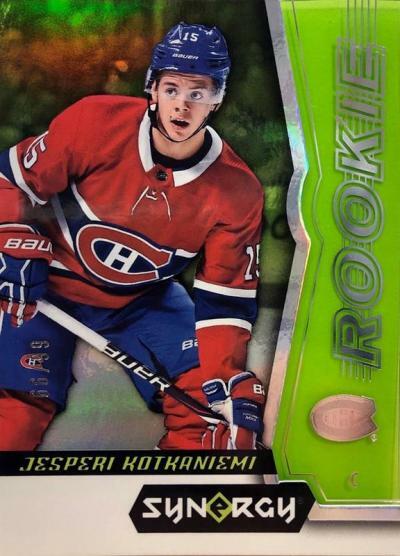 Be on the lookout for true base Rookie Cards numbered as low as 9 copies per, as well as an assortment of rainbow color parallels. 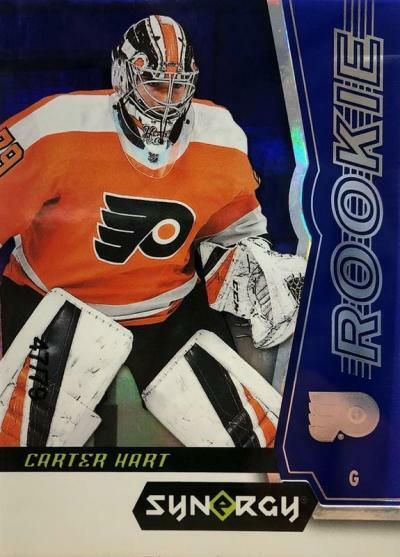 The all-metal Cast for Greatness insert cards return with several surprises for collectors to uncover, including the all new Gold Cast for Greatness Bounty award set. 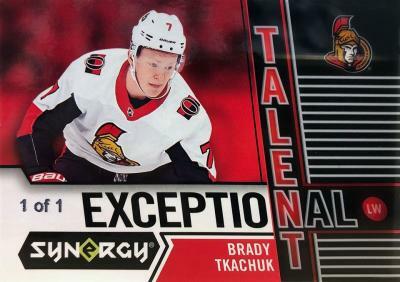 Please visit upperdeckbounty.com for more details on the Synergy Bounty mission. Please check applicable hobby media sources in the coming days for the full product checklist. Enjoy the preview below! 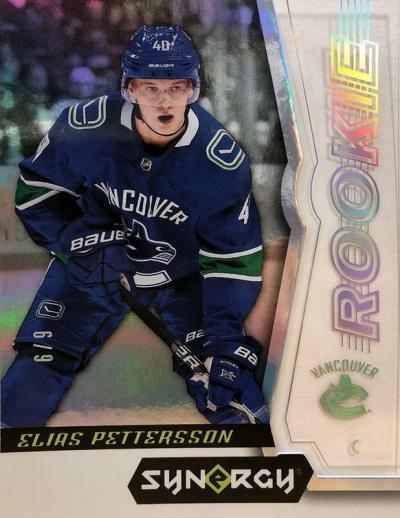 The base cards are nicer this year.